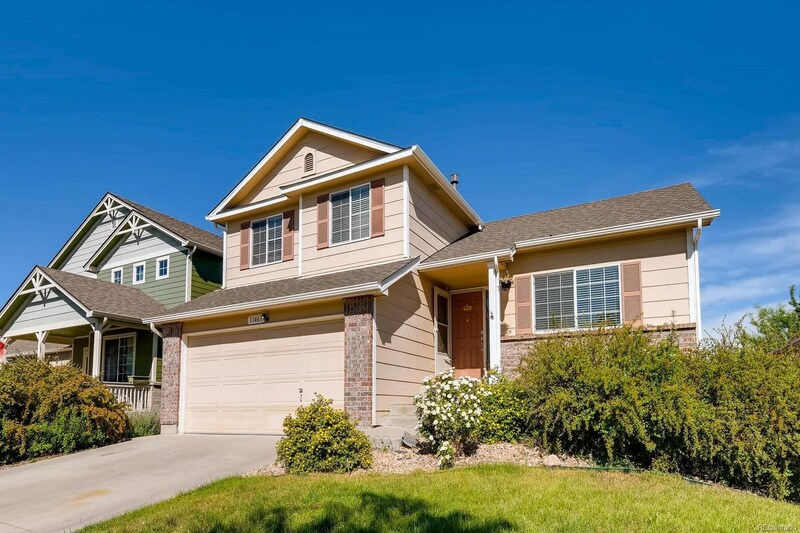 This multilevel home offers a ton of space and some spectacular mountain views! 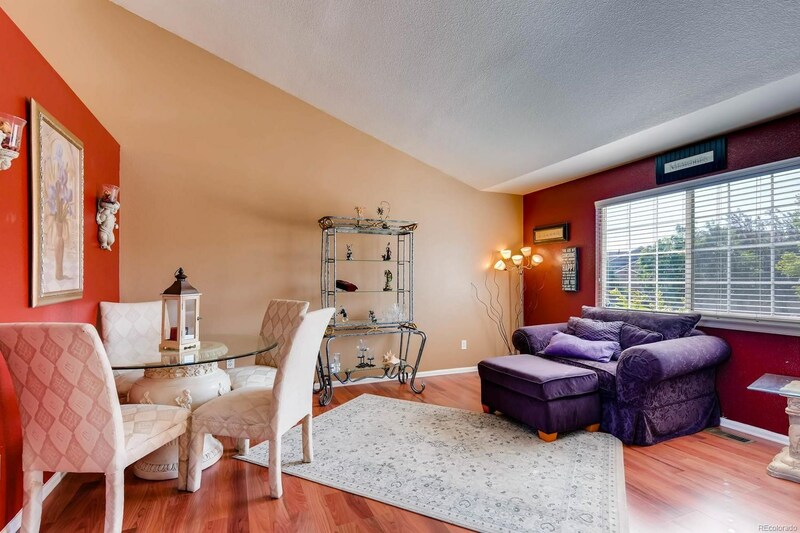 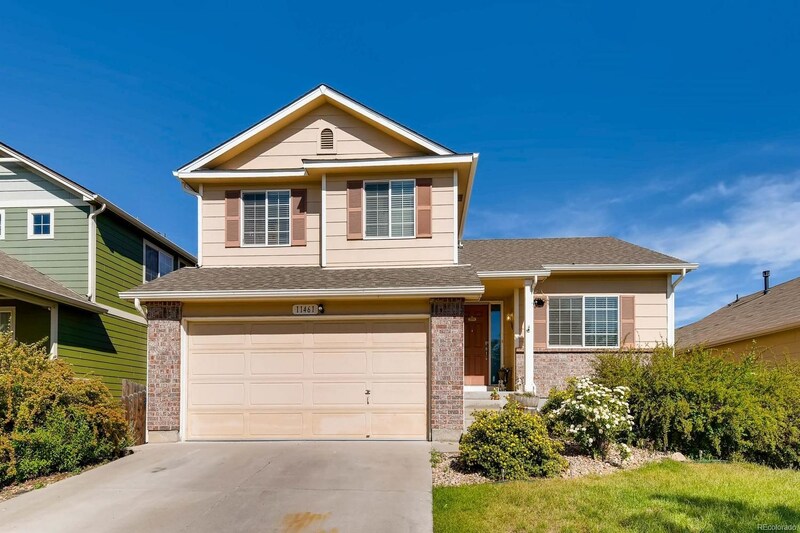 This home features vaulted ceilings, stainless steel appliances, laminate flooring, central air, water softener, convection oven, water heater, built-in desk, dog door from garage to backyard and much more! 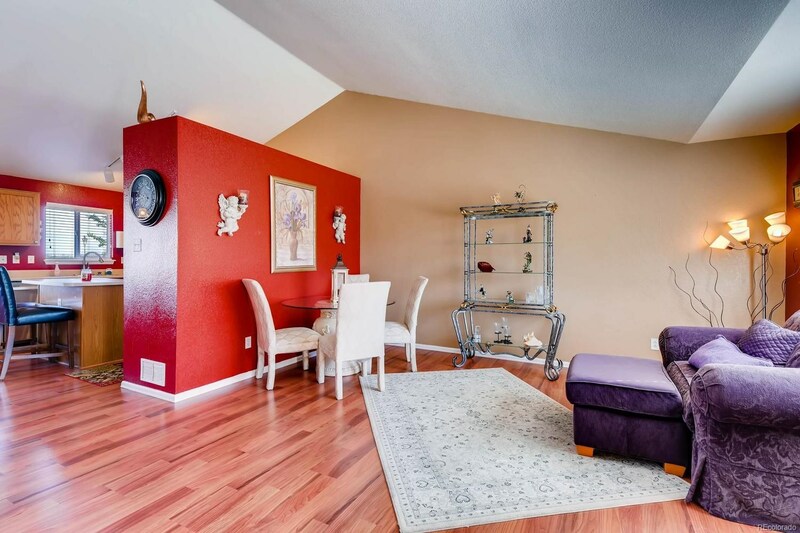 Finished basement has a flex space, as well as a bedroom. 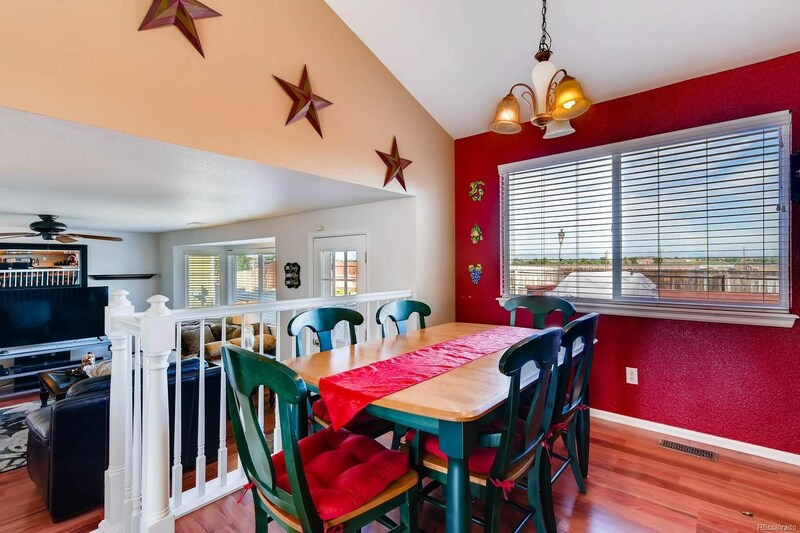 Outdoors, you will find that the home backs to Open Space, a two tiered deck that is great for entertaining and a good sized private backyard. 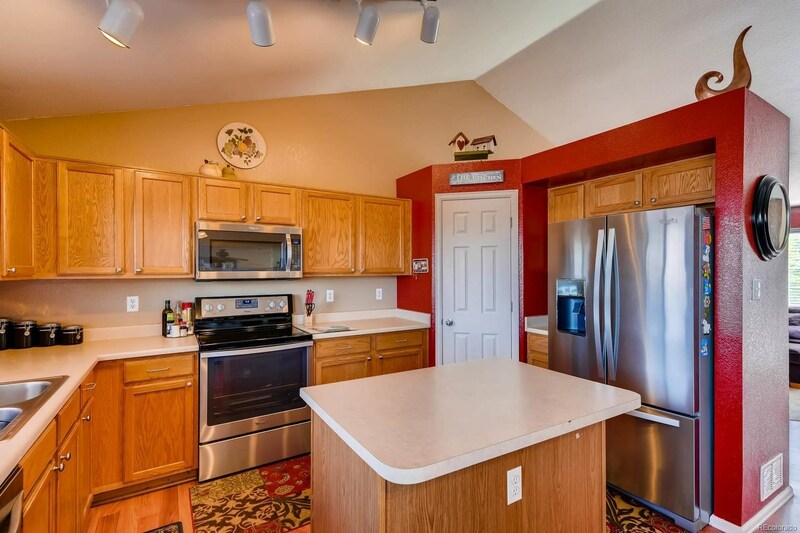 Plenty of space to park your car and toys with a two car attached garage. 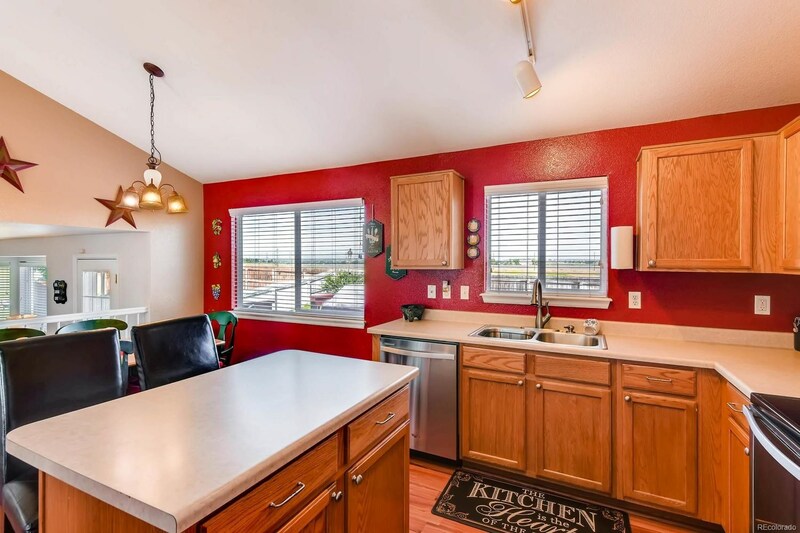 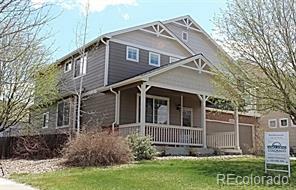 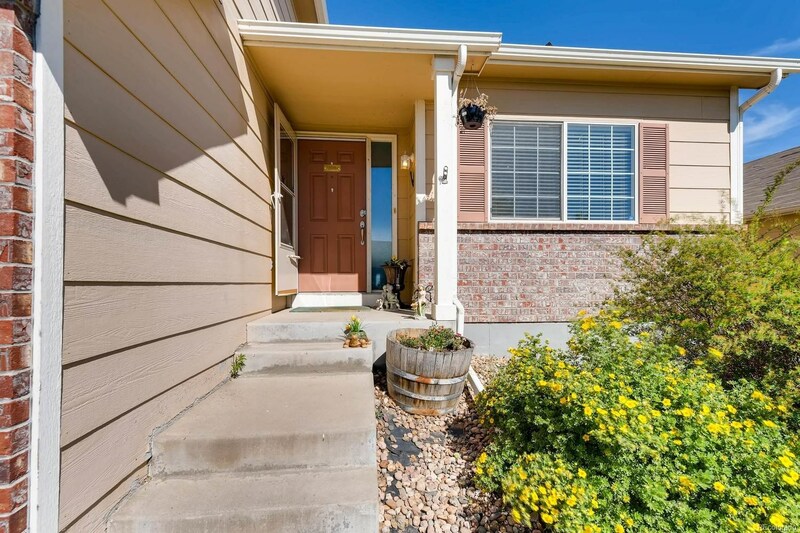 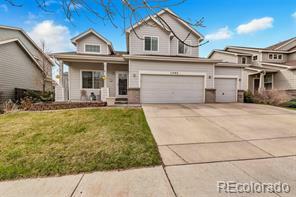 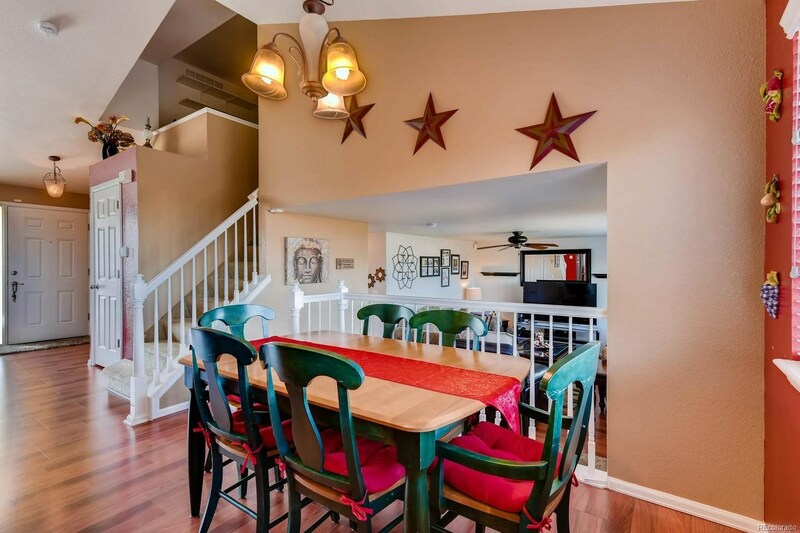 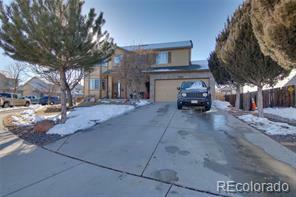 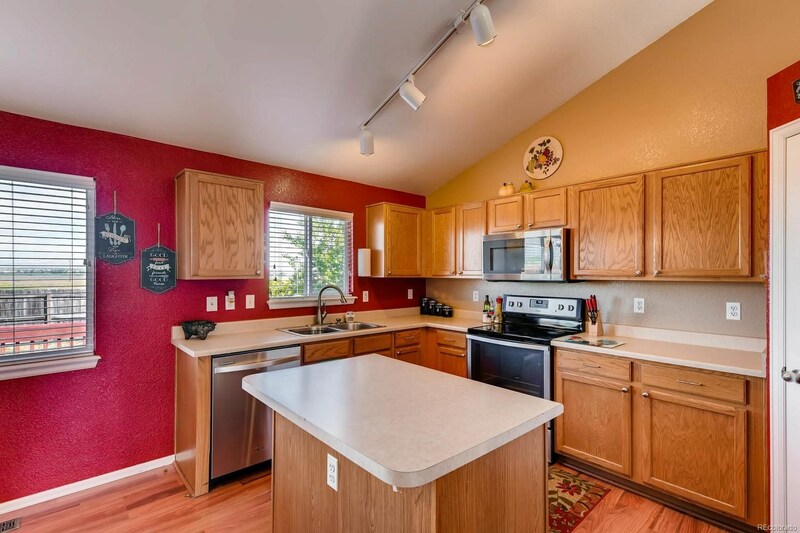 This home allows you to be within minutes of shopping and restaurants and Hwy 85, I-76 and E-470.